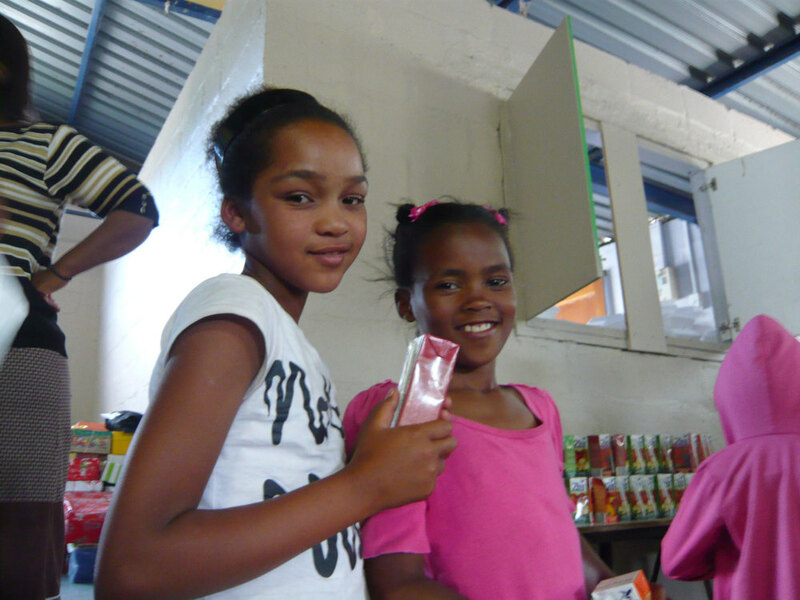 At Skaap Wines we donate 5% of our revenue to Children’s Foodure – a charitable foundation we established to help educate, feed and clothe the children of Sir Lowry's Pass Village. Pearl Stryders with one of the many children she feeds everyday. 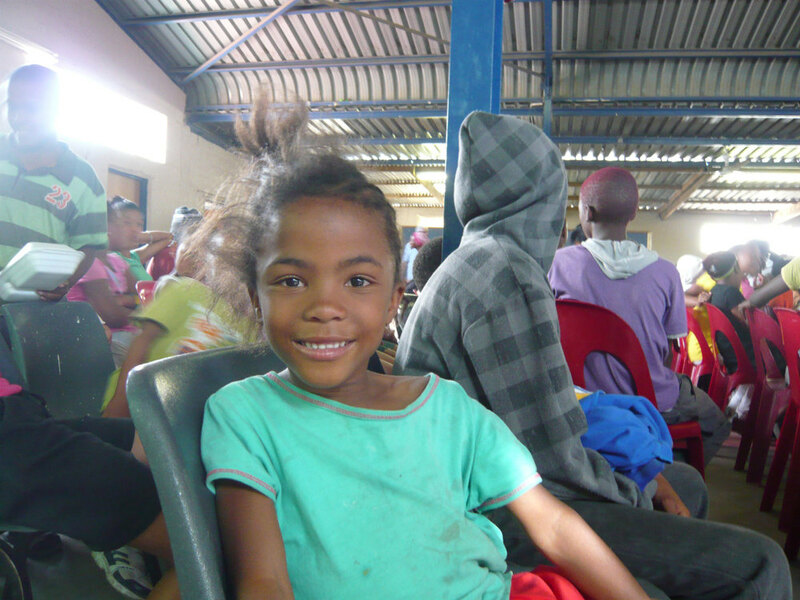 While we were setting up Skaap Wines we visited a children’s soup kitchen in Sir Lowry's Pass Village run by Pearl Stryders. Inspired by the amazing work Pearl was doing we felt moved to help the kids we met there. So with the help of family and friends we set up Children’s Foodure – a charitable foundation which helps to feed, clothe and educate the children that live in the village. We've committed to donating 5% of Skaap Wines revenue to support the foundation. The foundation helps to nurture and feed more than 200 children every school day. It sponsors and mentors 60 school children; paying their school fees, providing uniforms, shoes, books and stationery, assessing their progress along the way. They also run a compulsory homework class to ensure every child on the programme gets the education they deserve. Once a year Children’s Foodure organises a fun day out for the kids, which aims to build a sense of camaraderie and community spirit. The foundation, based in The Netherlands is managed by Henk and Leny Schaap among others; it is funded by donations from individuals and businesses there. If you’d like to find out more or make a donation please contact Henk and Leny Schaap at vogelenzang@planet.nl. For more information see the Children’s Foodure blog.